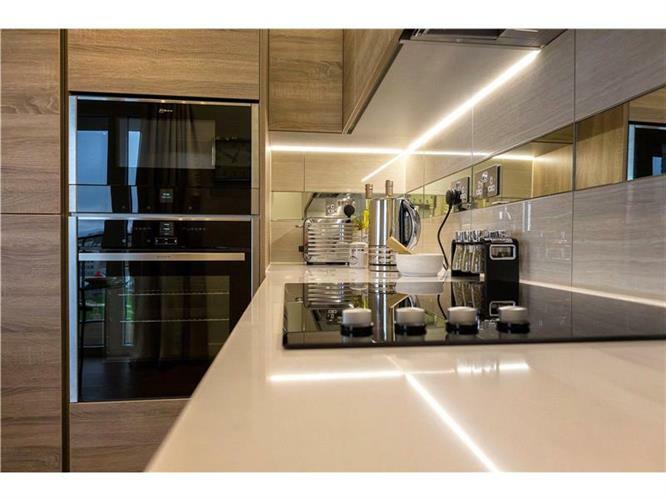 1 Bedroom Flat For Sale in London for Asking Price £485,000. your doorstep, local life here could not be more convenient. Already home to over 5,000 residents as well as a host of cultural, community, retail, leisure and employment spaces, Royal Arsenal Riverside offers a creative and vibrant environment for work, rest and play in South East London. 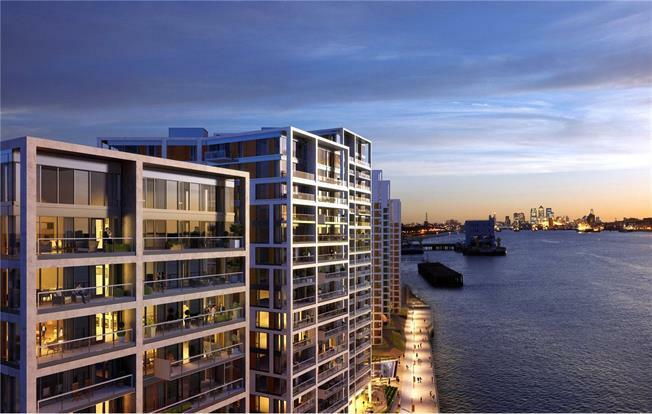 Waterfront is a stunning new riverside neighbourhood offering a relaxing and luxurious lifestyle bringing London chic to the Royal Borough of Greenwich. Photography of the Waterside II Showhome is indicative only. Tranquil park connects the new Crossrail station to Royal Arsenal Riverside and the River Thames, as well as Woolwich town centre beyond, so meeting friends for coffee or popping to the supermarket will be no more than a peaceful and leisurely stroll. Living at Waterfront, with its on-site Crossrail station will open up a world of possibilities. With its fast and efficient connections from East to West London, Central London and the West End will only be minutes away. The abundant open spaces with over 1 km of riverwalk , forthcoming 4 acre tranquil park and the quaint Wellington Park, Royal Arsenal Riverside has a space for everyone to enjoy. room and massage treatment room.